Ducati should alert to the innovation of their compatriot manufacturer. 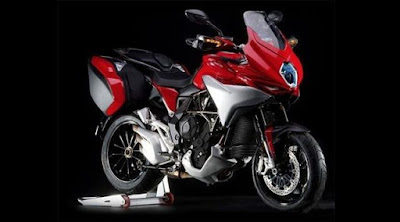 Recently MV Agusta, the motorcycle manufacturer who also came from Italy leaked the figure of 'Turismo Veloce Lusso,' as the main rivals of Ducati Multistrada. 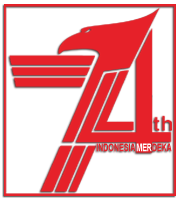 On its minor refresh this time, MV Agusta tried to focus on Euro-4 oriented technical standardization. 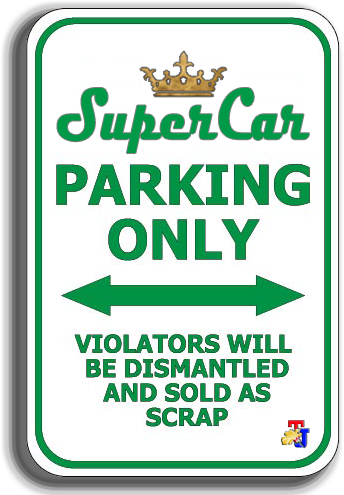 The changes include re-mapping an updates ECU and improved the performance of catalytic converter that makes its size stretchy. 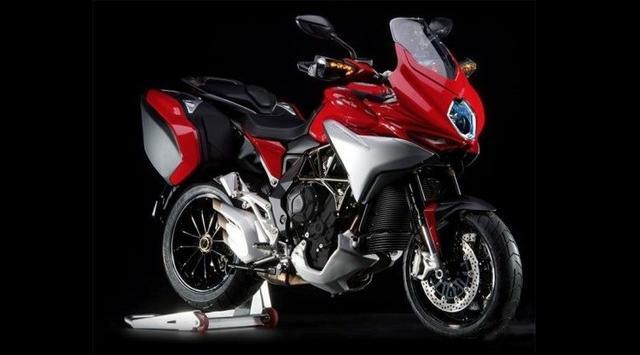 And MV Agusta created the bike taken base of their Brutale 800 naked bike plus various the feature changes. As quoted of Autoevolution, the name of Turismo Veloce comes from the Italian, which means fast tourer that directly show characterize the motorcycle. And the Lusso suffix, which is the equivalent of Luxury speaks about high-tech helping you ride better, in more comfortable conditions and for a longer time, and not the sum of blingy materials and useless stuff. In terms of design, MV Agusta retained the fairing distinctive style similar to the F4. The difference, Turismo Veloce Lusso uses half fairing with upright visor style. On these adventurer motorcycles also already include a trellis frame as the engine cover. To support its performance in two worlds, this sport adventure motorcycle using semi-active suspension at the front and Sachs shockbreaker at rear. In addition, there are eight traction control settings are divided into three modes namely tourism, sport, and rain. 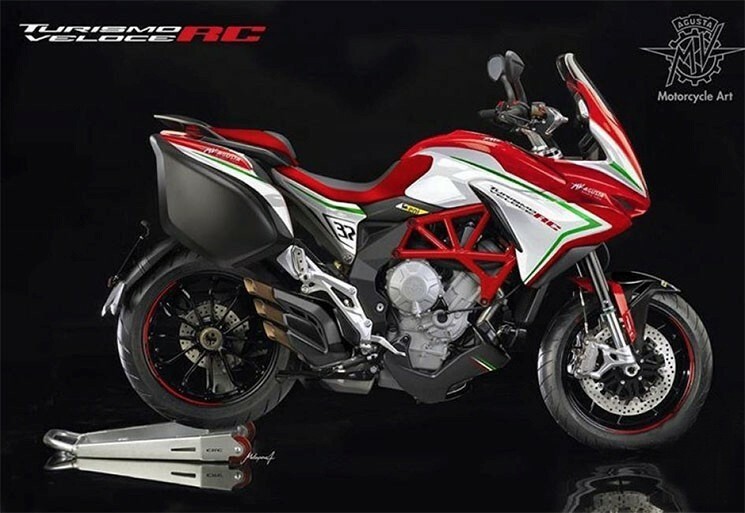 Not only that, the Varese-based manufacturer also released the RC version of Turismo Veloce Lusso with characteristic MV Agusta racing team livery in a combination of red, white, and green colors. Reportedly both, the Turismo Veloce Lusso and RC version will debut at the EICMA 2016 in Milan next few weeks.